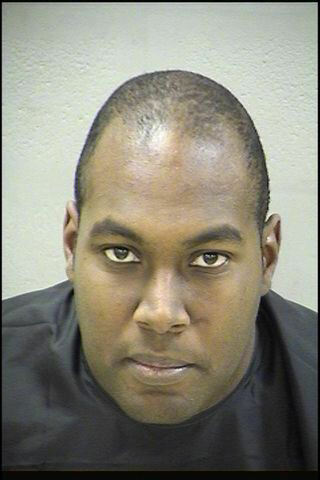 Bedford, VA- Auri Christopher Collin Jones age 28, of Lynchburg Virginia was arrested on November 14, 2012, on one felony count of, Unlawful filming, videotaping or photographing of another; in violation of §18.2-386.1 (D), Code of VA. On November 15, 2012 Jones was arrested on one misdemeanor count of Unlawful filming, videotaping or photographing of another; in violation of §18.2-386.1 (A). and additional charges are pending. Jones was released on bond from the Blue Ridge Regional Jail, Lynchburg Facility.